Over the next few months we are going to take a closer look at a few of our favourite promotional umbrellas so you can get a better idea of what they offer, their ideal use and the different branding options that are available to all of our customers. Our super-strong Über Brolly Golf Umbrella with Fibre-Storm technology which has been designed and manufactured to withstand storms. This promotional umbrella has ultra tough fibreglass ribs and shaft which gives it its extreme rigidity. Not only that, the fibreglass also makes it very lightweight. 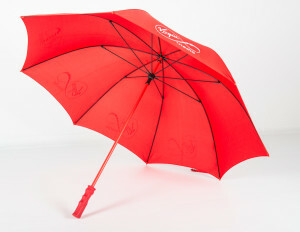 As these umbrellas are so lightweight but strong, they make ideal branded umbrellas for almost any type of purpose. Particularly suited to sporting events, giveaway gifts; hotel / café / restaurant / shop use; garden-centres and outdoor attractions (for customer use). As they are such good quality they probably aren’t the best choice for one-off events or if you are looking for a ‘disposable’ umbrella option. 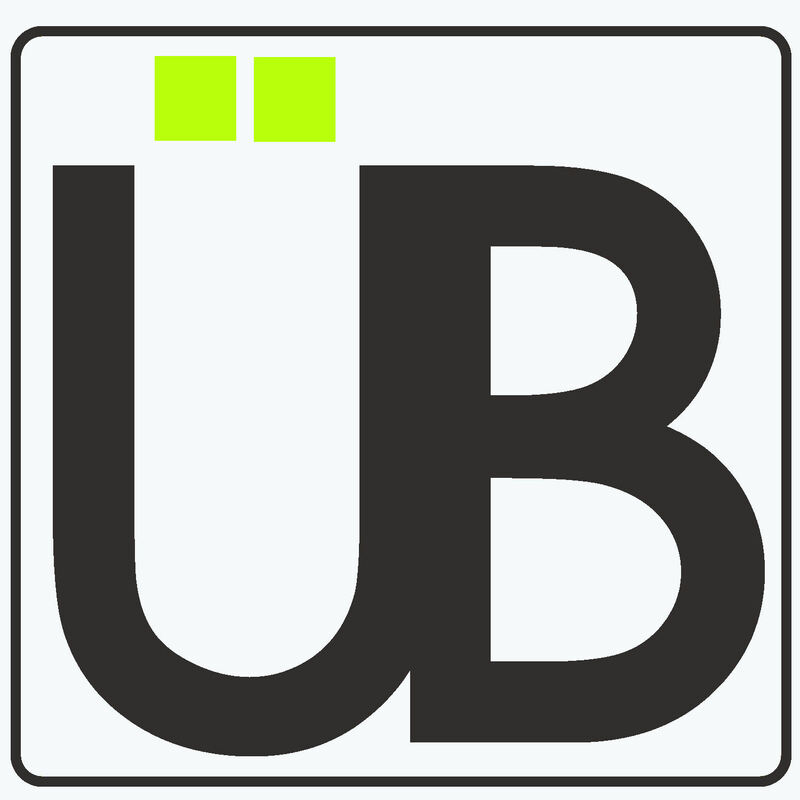 The Über Brolly Golf Umbrella is one of the toughest, strongest and most durable promotional umbrellas on the market. 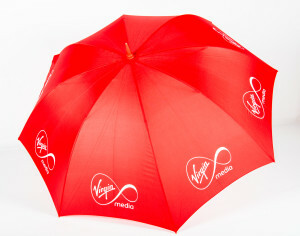 And that isn’t just a wild claim made by us, to prove it this branded umbrella comes with a full performance guarantee. Evidence that we truly believe in its strength and quality. Plus its unique Fibre-Storm® technology, not only makes it extremely durable but also a lightweight umbrella. You can choose either a manual opening system or a push-button automatic version of this branded umbrella, depending on your end-user and your budget. Moving onto the handle, the Über Brolly Golf Umbrella has a non-slip Seno rubber handle – a nice soft-feel rubber handle in other words! 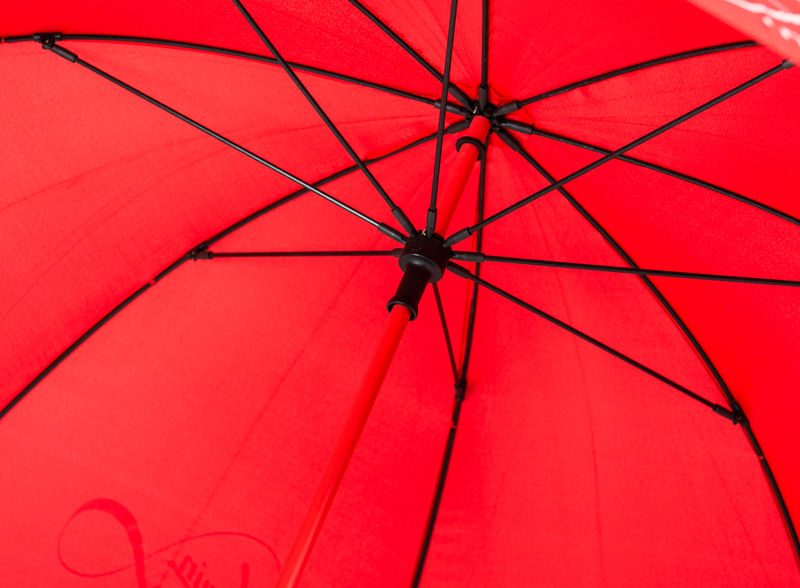 ← Brollies & Parasols now on Facebook!